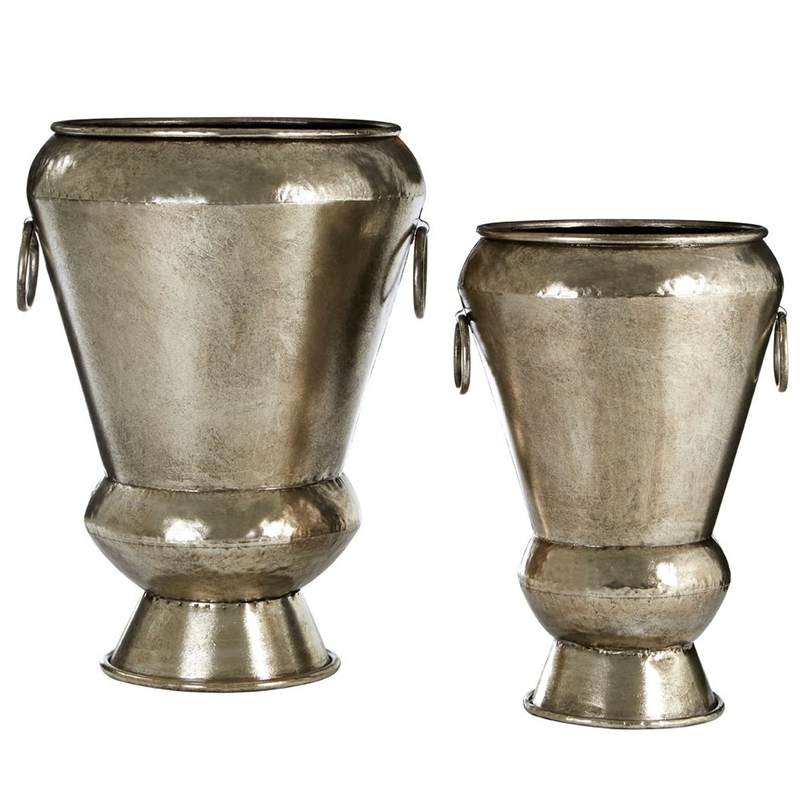 Add a contemporary style to your home by introducing these magnificent Reza Silver Planters. These planters have a gorgeous design that are creating from iron, given a very striking and modern silver colour. These planters would fit perfectly together for a decorative piece, whilst also having the ability to be separated for practical use.